We applaud our legislators and Gov. Edwards for passing and signing pro-life laws this legislative session, including our Adoption Option Act, our law to defund abortion businesses, and the 15-week trigger law! Read more about all the laws passed on our legislative wrap-up. Even with the exciting news, it's important for us to keep in mind the steep hill the 15-week law still must climb. The new law aimed at protecting the unborn baby at 15 weeks gestation is dependent on the outcome of the federal court case dealing with a similar Mississippi law. The case is in the district court now and must proceed in time through the 5th Circuit Court of Appeals and, potentially, the Supreme Court. We know the high court is mostly positioned against core pro-life laws, as exemplified by its 2016 decision against Texas's common-sense admitting privileges law. This reminds us the critical importance of a pro-life president who can nominate good justices to the bench and a U.S. Senate willing to confirm these nominees. We thank President Trump for his commitment to these types of judges. My deepest hope is that we will soon see a day when the Supreme Court allows a state like Louisiana to restore the basic human rights to every unborn baby. Let's pray and act to see that day come sooner rather than later! In the meantime, we are looking forward to working with the Department of Children and Family Services to implement the core principles of the Adoption Option Act. We can offer moms the beautiful option of adoption instead of abortion! P.S. We can't wait to see high school and college students at the PULSE Leadership Institute! See below - adventure awaits in defending life! PULSE Leadership Institute participants will travel to the Louisiana Capitol, more. 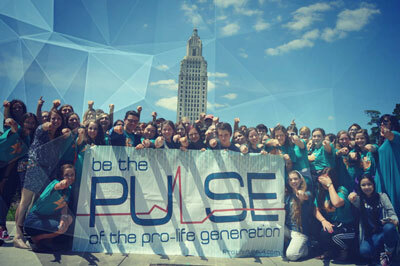 This month's PULSE Leadership Institute (June 18-22 in Baton Rouge) will be an exciting week for high school and college students to dive into the pro-life cause. Don't miss out on engaging local and national speakers and testimonies, hands-on activism on LSU's campus, testifying at the Capitol, field trips, games, our famous PULSE Coffee House, and more! The early bird registration price expires today! 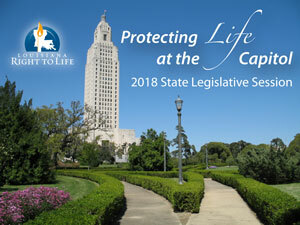 Louisiana Right to Life is proud to herald the successful passage of a diverse package of life-protective laws this legislative session, including its flagship legislation, HB 449, the Adoption Option Act. Seven pro-life bills easily passed both the House and Senate and went to the governor; five have already been signed into law. Planned Parenthood Gulf Coast thought it was getting closer to acquiring a permit to perform abortions in New Orleans with the announcement of a preliminary ruling by a Baton Rouge federal judge on May 23, but by the afternoon Gov. John Bel Edwards dealt the abortion giant a setback when he signed HB 891 into law. Come to Covington's St. Peter Church at 6:30 p.m. on Wednesday, June 20 and hear Bobby Schindler tell the powerful story of his sister, Terri Schindler Schiavo, who suffered a profound brain injury and her estranged husband sought court permission to starve and dehydrate her to death. 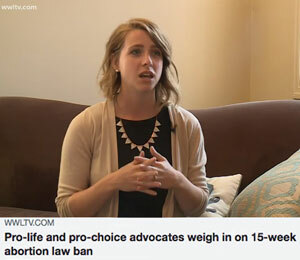 Youth Programs Co-Director Alex Seghers appeared in news segments on WWL-TV and WDSU ( click here to view ) this week, speaking boldly on the 15-week abortion ban bill signed May 23 by Gov. Edwards. She also touted the Adoption Option Act. 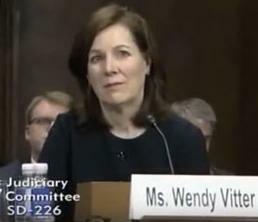 Wendy Vitter is one step closer to becoming a judge on the U.S. District Court for the Eastern District of Louisiana after the Senate Judiciary Committee voted 11-10 to advance her nomination by President Trump to the full Senate. 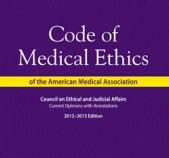 At its June 9-13 annual meeting in Chicago, the American Medical Association House of Delegates will review the report of the Council on Ethical and Judicial Affairs, which reaffirms AMA Code of Medical Ethics provisions in opposition to physician-assisted suicide and euthanasia. Physicians, please visit the AMA's online forum and express support of the CEJA report. Click here to sign in, then go to this link . Do you want to get involved in the pro-life movement in Louisiana, but you aren't sure what to do? We have a number of suggestions listed on our website in the "Get Involved" section. 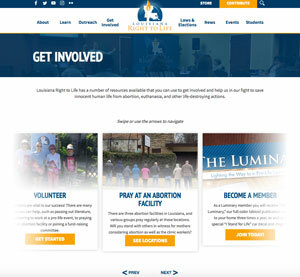 You can volunteer to work a pro-life event, donate to Louisiana Right to Life, pray at an abortion facility, wear a Preaux Life shirt and much more. Check the website out today and find your best fit!